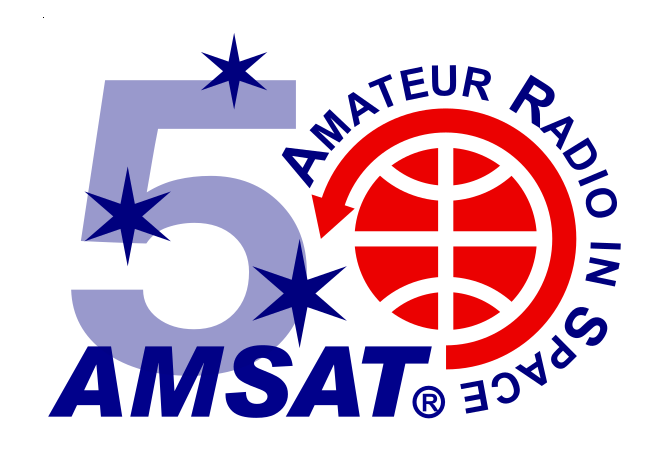 To achieve this award, you must work 50 amateur radio operators on any satellite (limit of 1 contact per day) during 2019. There is no requirement for operating at the same location for all contacts, as long as your home call sign is used somewhere in the operating call sign (e.g. KK5DO/MM, KK5DO/VE5, etc.). The cost for this award is $15, plus postage. Certificates will be mailed upon receipt of payment. There will be no sequence number on the certificate. Once you are satisfied with your entry, select PURCHASE and complete your payment method.